Altinkum is a resort town in Turkey, located near another city Didim in the western region of the country in Aydın Province. Altinkum was initially a small fishing area, but has developed into a whole tourist area with the passage of time. Earlier, Altinkum and Didim were two individual towns, but they have merged into a medium sized city over the years. Now this city accommodates approximately 35,000 people, out of which a minimum of 5,000 are foreign residents, most of them being Britons. In fact, people from Germany have also moved to this city. One reason why this place attracts so much of foreign residents is its natural beauty and beaches. Another reason is the appealing property in Altinkum. The growth and development that Altinkum property has undergone is worth appreciation. Ever wondered, why would someone give up their current city life and move to a small city like Altinkum? 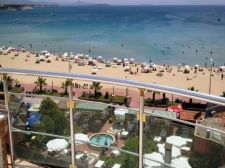 What has actually made this possible is the availability of affordable apartments in Altinkum, which still makes it practical to move in here forever.The variety that this city shows in the real estate sector is commendable. 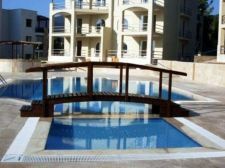 Property in Altinkum ranges from ordinary to mediocre apartments, and even to the plush villas. These apartments from all varieties are available for sale in Altinkum at all the points of time. But misjudging this statement as a fact that all kinds of properties move in same price trend all throughout the year would be wrong. 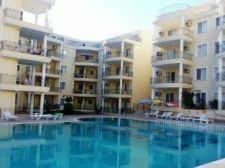 The real estate sector runs on the basic laws of demand and supply, and in a tourist city like Altinkum, the tourism industry also becomes an effective factor. 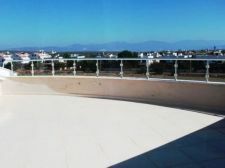 During the peak seasons, the property in Altinkum would be relatively higher as regards to the rest of the year. This would be vice versa if the market is at its low, or in recession. Another major attraction of this city is the properties near the sea in Altinkum. Having a beachside house is something that everybody dreams of, and Altinkum gives you this opportunity to fulfill your long lost dream. 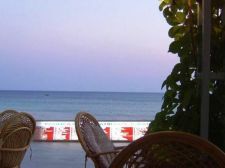 For a little brief knowledge about the origin of tourism and real estate in Didim, it should be noted that Didim was established by a few industrialists who initially came here and set up small hotels and guest houses. But the whole idea did not go the way as it was supposed to, and these businessmen suffered huge losses. 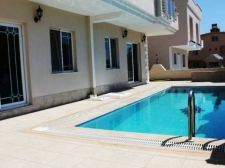 Over the time, all this has become a part of the history and now the real estate sector of Didim is flourishing with the real estate sector of Altinkum. 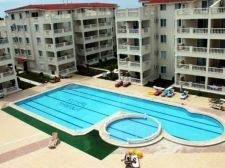 Your dream to have an affordable apartment in Altinkum or any beach city is now possible, and you have complete access to it all throughout the year. 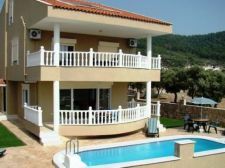 A villa or a house in Altinkum is available for sale in Altinkum during most part of the year, if not all. Be the smart one, and grab the best opportunity at the right time.